YAY! It’s episode 100! It’s a call-in show! YOU GUYS! It's episode 100! 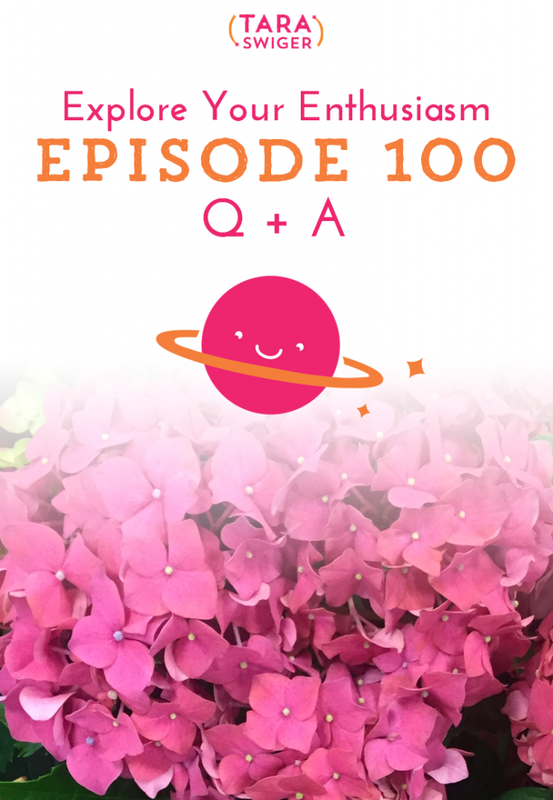 I can't believe that we have been hanging out for 100 episodes (I can't believe I stuck with it! I can't believe YOU stuck with me!). 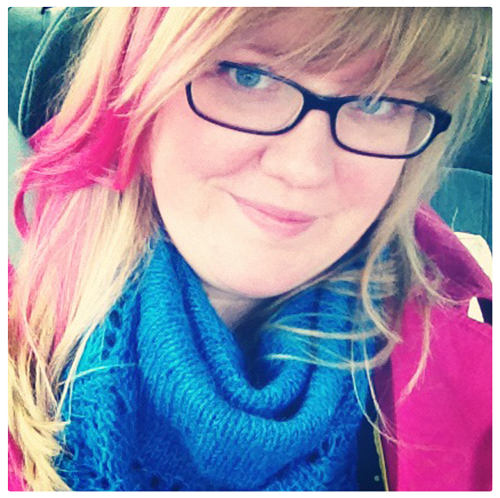 To celebrate, I did something all new – a call-in show! I invited you, in episode 98, to call me with your questions. And you did – yay! And boy, your questions were awesome! 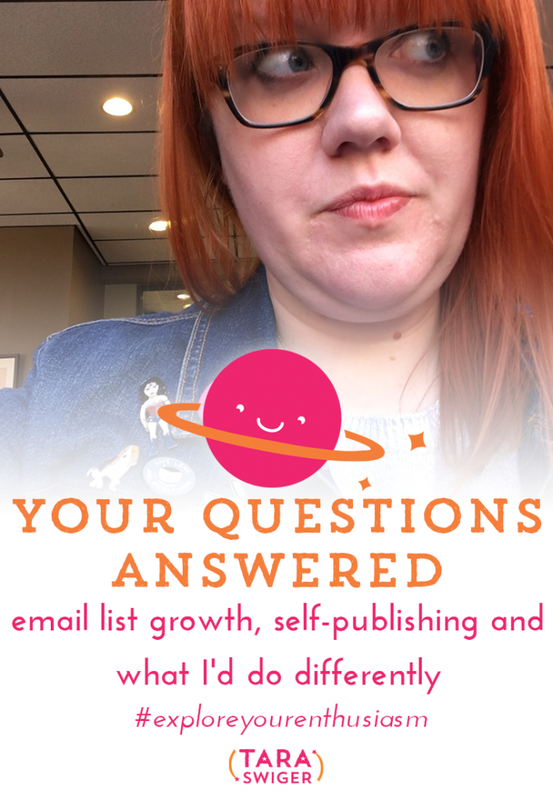 The first question got me so fired up that I created a totally new worksheet for you, to help you figure out your own best email opt-in! Click here to get it in your inbox! Not sure what to send new email subscribers? Get a free worksheet + create an opt-in that WORKS.